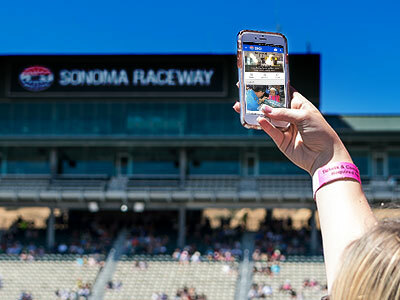 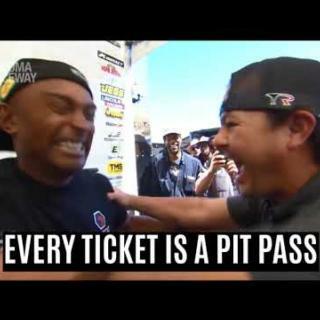 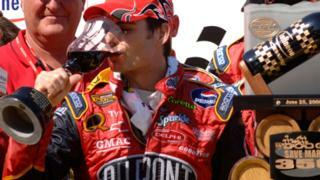 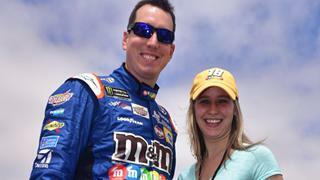 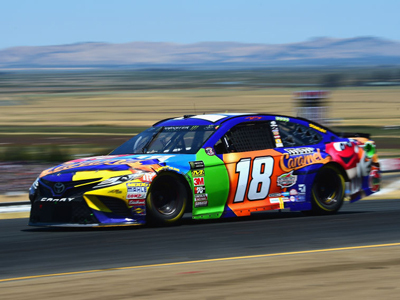 Sonoma Raceway will get back to "The Point" during this year's Toyota/Save Mart 350, as the Sonoma Valley facility unveils a new fan viewing area for NASCAR's return to the Carousel. 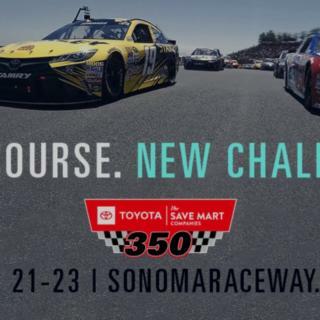 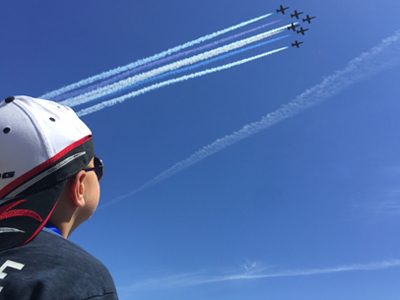 Sonoma Raceway and Speedway Children's Charities (SCC) will partner with Nor Cal Car Club to host the track's third Sonoma Show & Shine event on Saturday, April 20. 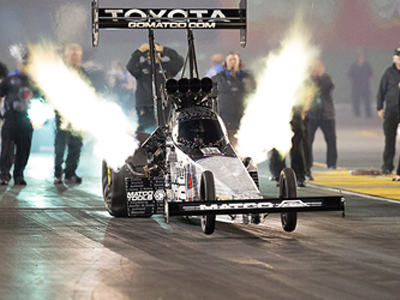 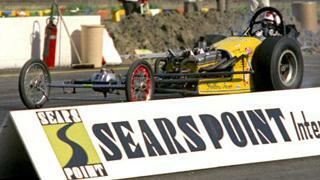 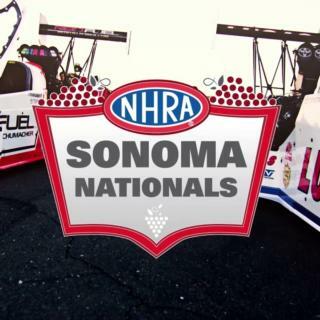 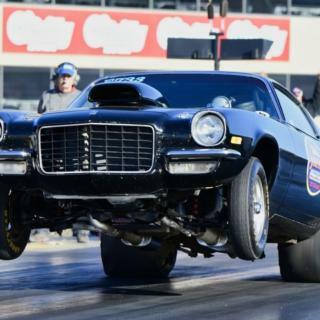 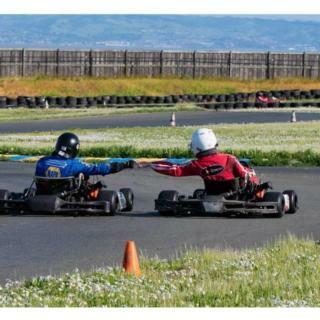 High school students and Bay Area law enforcement officers will compete head-to-head on Sonoma Raceway's quarter-mile drag strip starting Wednesday, April 17. 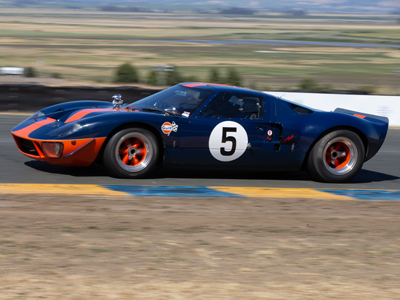 The Classic Sports Racing Group will open its 52nd race season at Sonoma Raceway this weekend with the David Love Vintage Races, April 13-14. 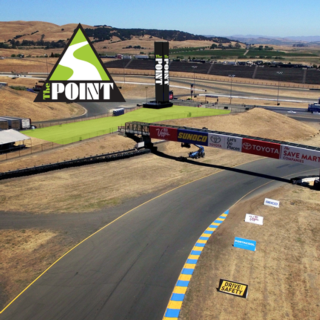 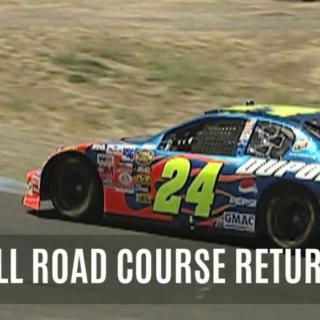 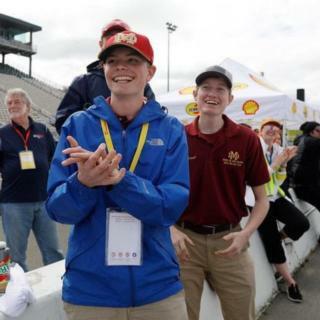 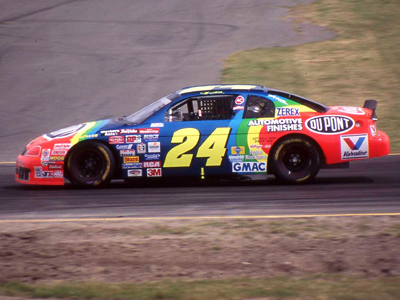 More than 1,000 students from high schools and universities throughout North and South America will compete on the Sonoma Raceway road course.